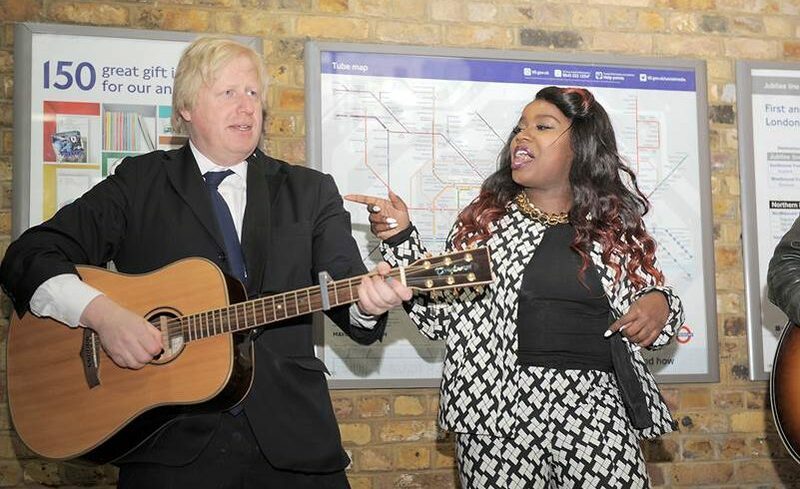 The Mayor recently launched Gigs 2013 – his busking competition for young Londoners. 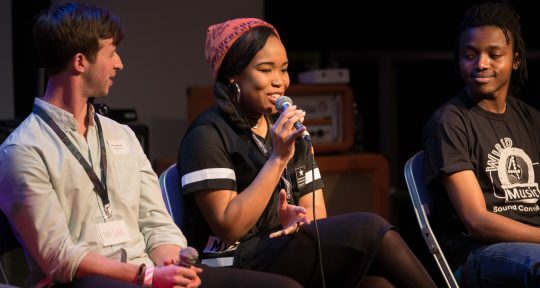 They are looking for London’s best young musicians. 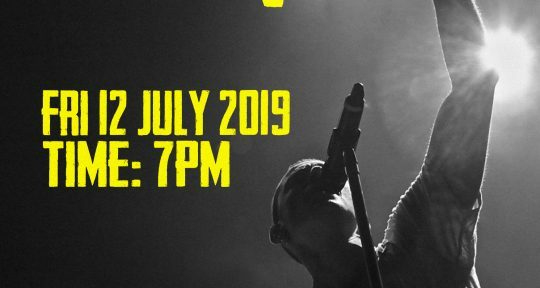 Whatever your musical style, if you’re aged 11 – 25, a talented soloist, duo or group of up to 20 members, enter now and you could win a place in the Gigs line-up. 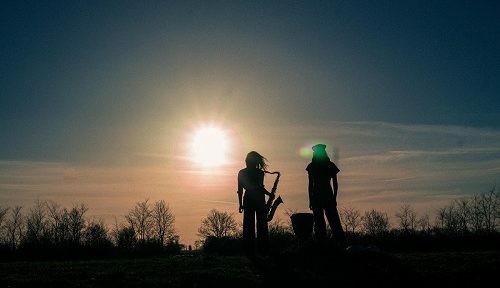 Visit gigsbigbusk.com to find out more.